Whether in Berlin or elsewhere: a move requires extensive planning. The decisive factor is that one chooses a trustworthy and competent partner. 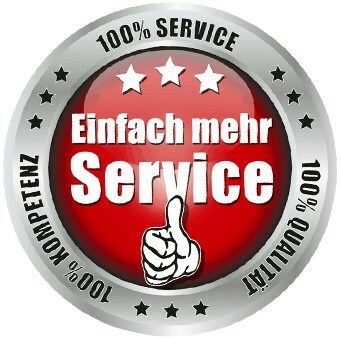 Lightning removal is the perfect choice for the move in Berlin and offers a wealth of advantages. 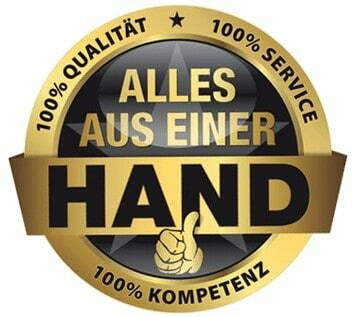 Rely on a traditional company with a high level of expertise and outstanding service. In the following, we provide five good reasons for working with lightning removals. Let yourself be persuaded. Lightning moves takes over your move in Berlin or elsewhere. 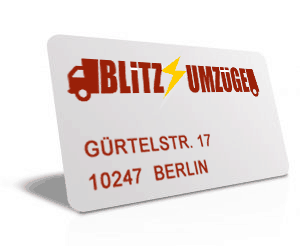 Our company is located in the heart of the capital city and works among others in Charlottenburg, Mitte, Kreuzberg, Prenzlauer Berg, Schöneberg, Treptow but also in districts such as Zehlendorf, Steglitz, Köpenick or Spandau. We will be happy to provide you with an offer if you plan to move to another part of the city or if you want to change cities. Lightning moves are working for you: in Germany, Europe and the world. 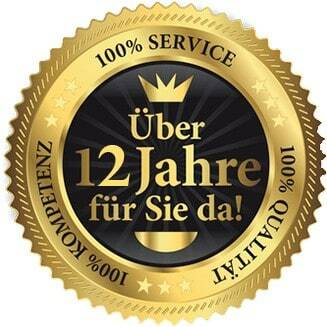 Extensive consultation A further advantage for your move in Berlin or elsewhere is the extensive consultation. What does that mean? Among other things, we tell you exactly what to do when. Or that we can help you in the run-up to your move. The topic of consulting also includes finding the perfect time for your move in Berlin or the supply of suitable packaging material. Detailed and Transparent offers When it comes to the price of the move in Berlin, we rely on maximum transparency. Ensure planning reliability by letting us calculate an offer. You alone decide which services should be included and which are not. Among other things, our in-and unpacking service, the renovation including the final cleaning or the complete material and professional resolution of an apartment is possible. By the way, you will also receive your personal offer for your move in the short term. Lots of experience Moving is not the same move. This is a matter of course in Berlin as well as in any other place. What do we make the difference? Among other things in the experience of more than a decade. We know exactly how prices are calculated, how many people should be used for a move, and what tools are needed. By sitting directly in Berlin, we guarantee fast routes and know our best in our city. This way we avoid congestion and delays and always find the fastest and most efficient route. Moving material available When you move, we provide you with all necessary material. Specifically, this means moving crates as well as belts and many other tools. If you need packaging material for fragile items, we are there for you as well as for attaching holding ashtrays. Contact us.